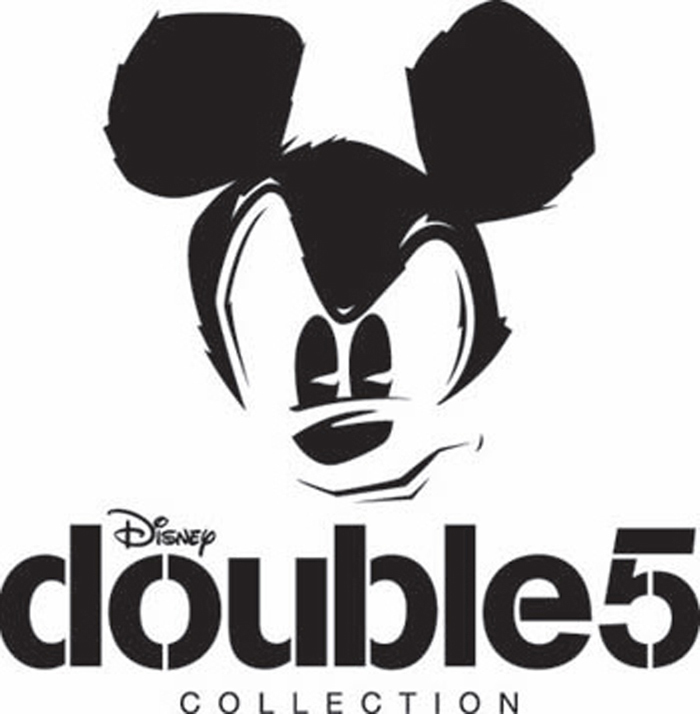 The New Year has brought many exciting new things including the introduction of a new “house label,” that will rock the Disney fashion world. 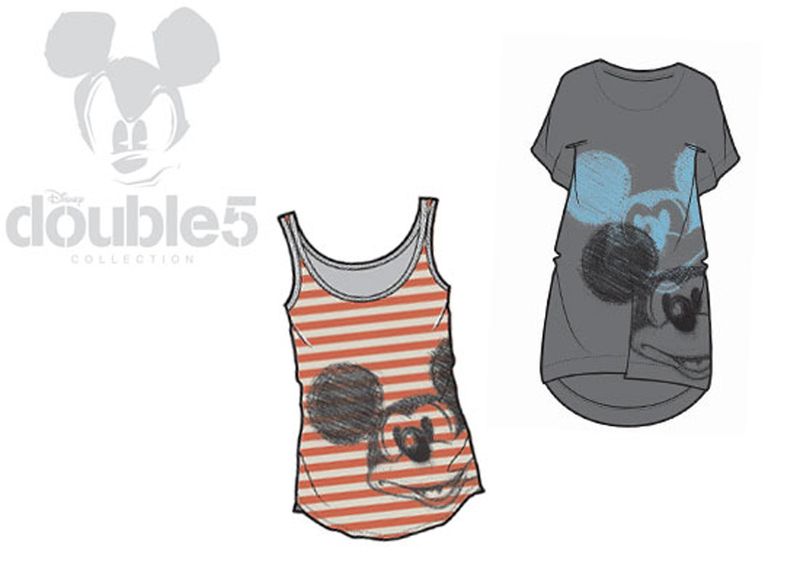 If you’re looking to add more of an edge to your current “Disney” look, then you will definitely enjoy this sneak peek from the new Disney Double 5 Collection, which will debut February 5 at D Street at the Disneyland Resort. 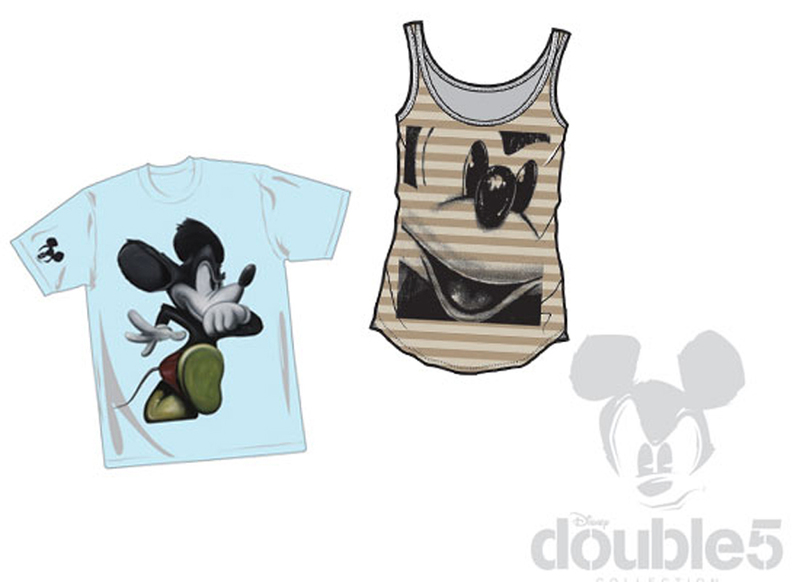 While it may be quite different than the norm, it’s fun and often inspiring to see how some of our new artists interpret our classic characters and give them a little bit of an urban Disney twist. There are quite a few different designs to choose from, including “How You Like Me?”, “World Famous” and Half Steppin’, among others. Not only will you find the designs on original and limited edition artwork, but you’ll also find it on ladies and men’s tees, tanks and hats. Here’s a special tip for you. If this new style has kind of piqued your interest, or you know someone that you think this would be the perfect fit for, then be sure to let stop by D Street to meet the artist and designer, Les Schettkoe from 5 p.m. to 8 p.m. at D Street.